Everyone wants a perfect lawn in their garden, especially during the warm months of the summer when you will be outside as much as possible. However, to achieve this result, you need to care for your grass year-round – so here is a lawn calendar to help you do it right. Sometimes it is easy to forget that lawns are made up of thousands of tiny plants, and these plants need to be nurtured and cared for just like any others. 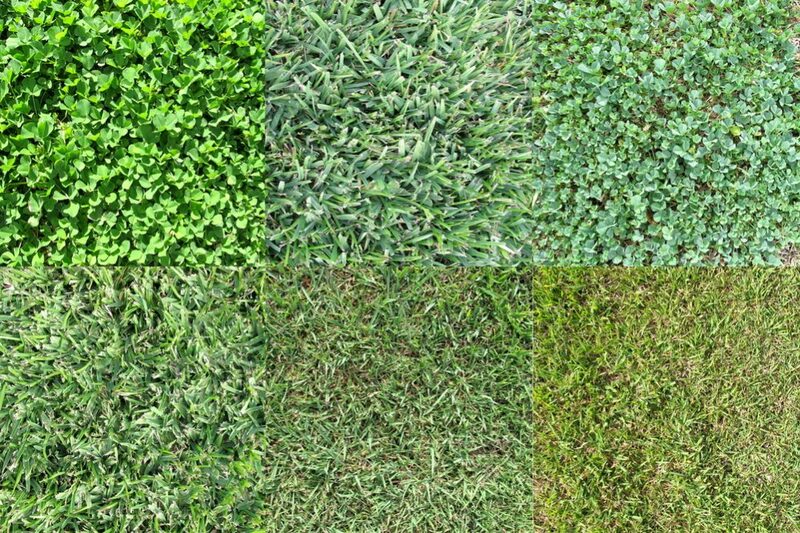 The important thing to remember is that not all lawns are the same. There are many species of grass, and just like other plants, different species require different care. However, to make things easier, grasses that are commonly used in lawns can be divided into two broad classes: cool-season grasses and hot-season grasses. Before making an annual plan for your lawn, you need to establish which type you have – since this will affect how to look after your lawn. Cold-season grasses have one spurt of growth in the spring and then another bigger one in the fall. Warm-season grasses begin growing in late spring and continue growing strongly into the summer months. Another important factor to take into account is the region where you live. Climate varies enormously, and it is hardly possible to give a definitive guide to what you should be doing for your lawn month by month; rather, you need to take your cues from nature. You need to pay attention to the progression of the seasons and adapt your lawn care accordingly. This way, you will find the work you put in is much more effective at producing the perfect lawn you desire. The winter is the time for resting, both for you and for your grass. 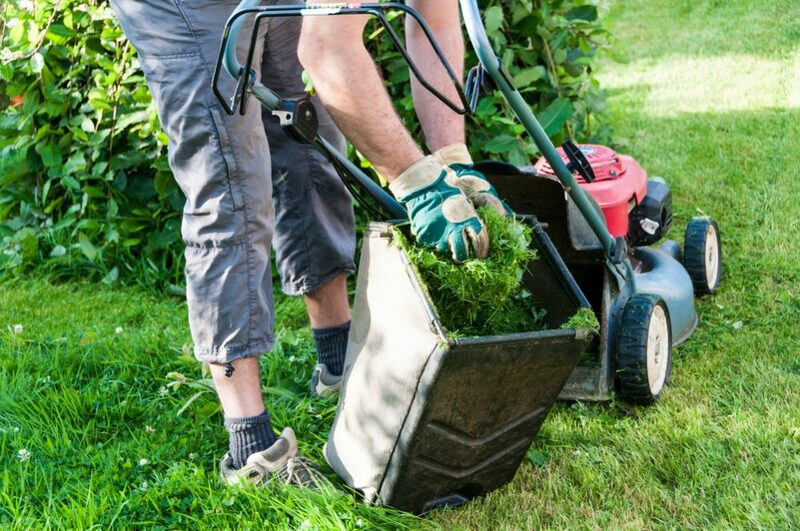 Over winter, you don’t need to worry about doing anything for your lawn, but as the first signs of spring start to appear, there are certain jobs you can take care of to prepare for the busier seasons ahead. 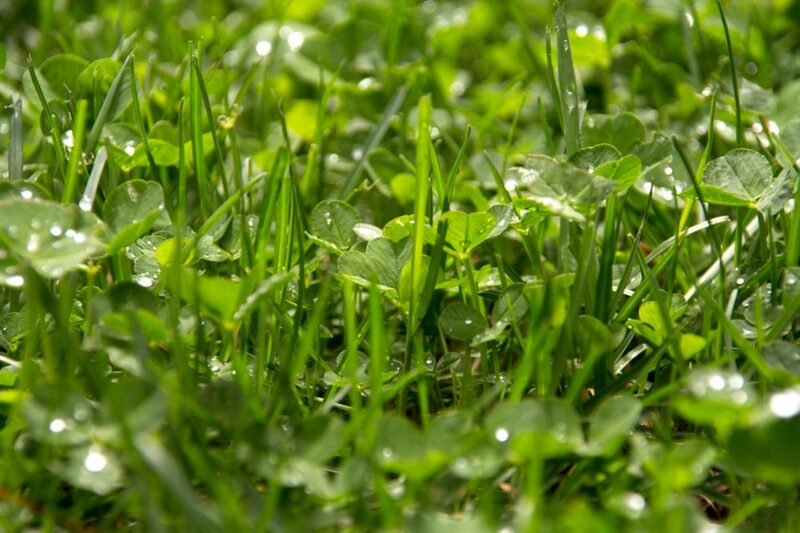 During early spring, your lawn is just waking up, so you can leave it alone for the time being. However, this is the ideal time to service your lawnmower and other tools. 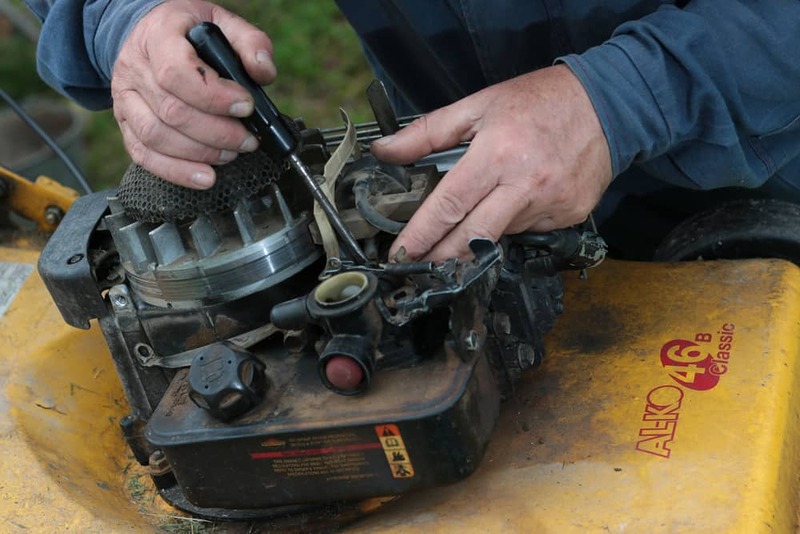 The most important task is to sharpen your lawn mower blades. Blunt blades tear the grass rather than cutting it cleanly. 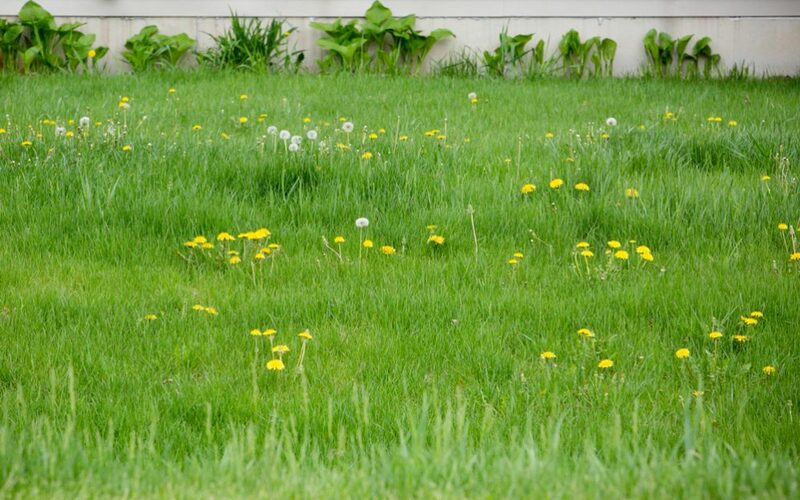 This is bad for your lawn’s health and will leave the grass in a more fragile state. 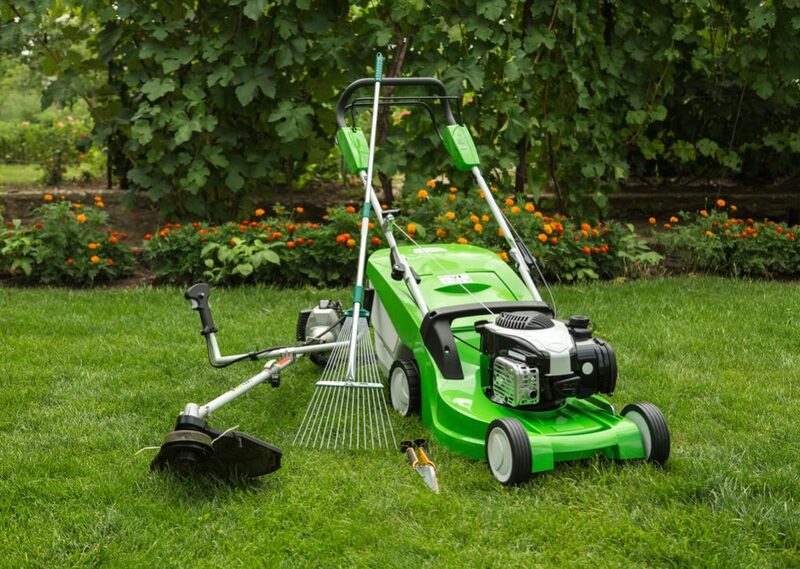 For healthy grass, make sure your blades are ready for clean cutting. Another job you can do is to change the spark plugs. This is not strictly necessary every year, but it doesn’t cost a lot and is a good annual habit to develop as part of your springtime routine. 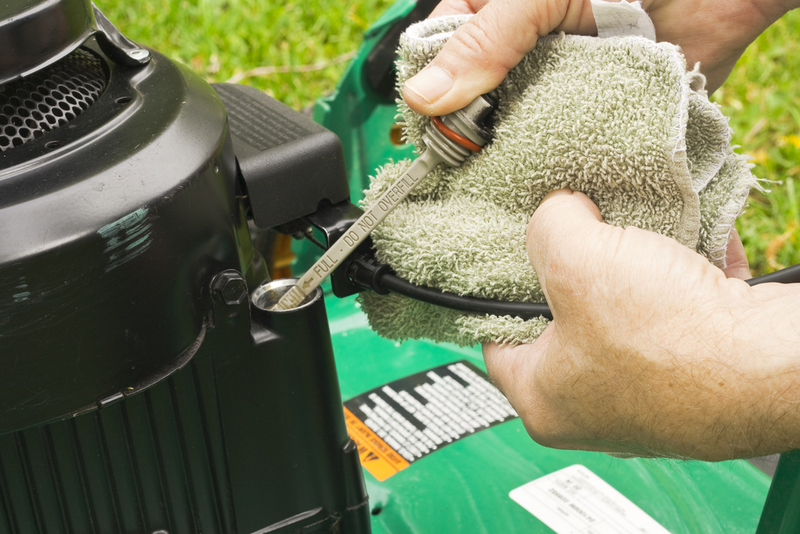 You can also clean or replace the air filter to help the mower run more efficiently. Finally, change the fuel in the lawnmower. 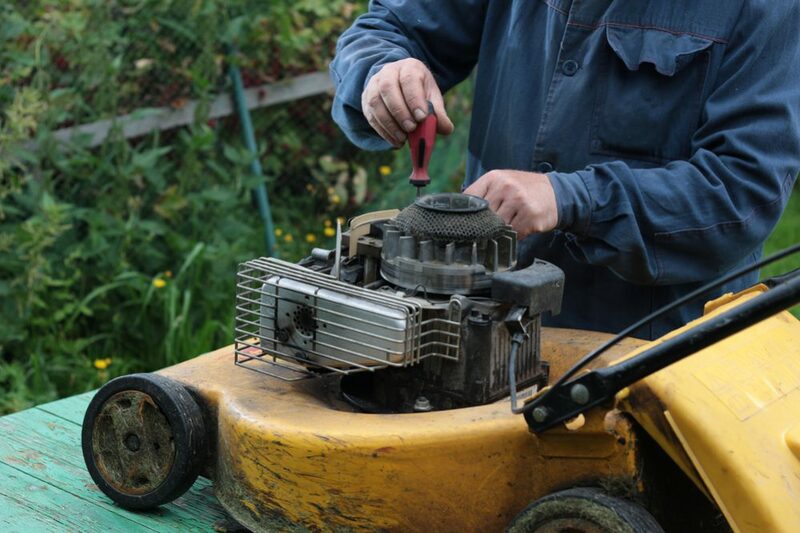 Fuel that has been sitting there all winter will be old and dirty, and your lawnmower will run better on fresh, clean fuel. At this stage of the year, you don’t want to disturb your grass too much. 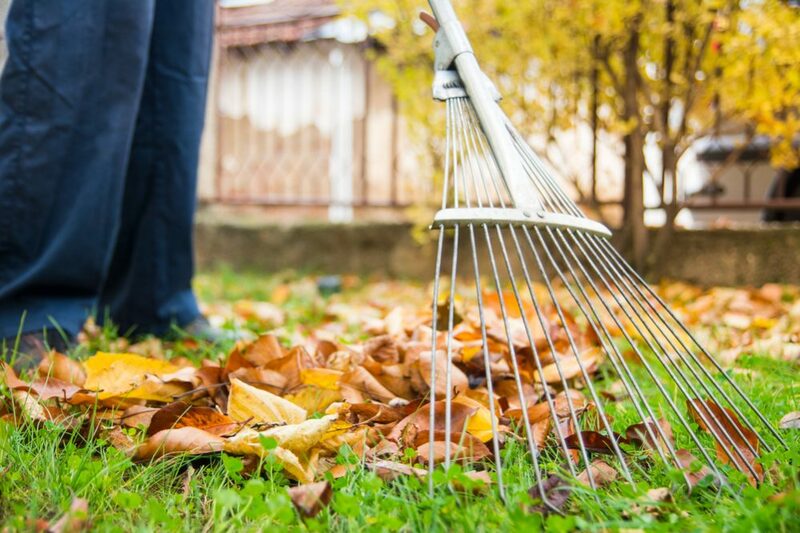 However, you can give it a good early spring clean by raking it gently to clear away any dead leaves that may have accumulated. This will help the grass prepare for the warmer months ahead. However, make sure you don’t go at it too hard at this stage or you will damage the delicate new shoots that are just beginning to grow. Also, pick up any twigs and clear away any other debris you find. Spring – A Spring Clean and then Seeding or Weeding? When spring arrives in earnest, your real work begins; the hard work you do in spring will pay off when the summer begins. When the soil dries, you can rake again. 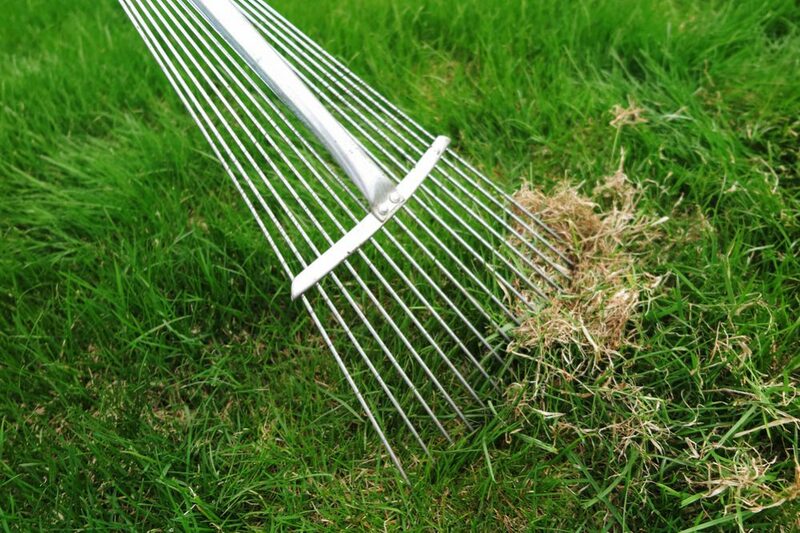 This time, you can be a bit more aggressive – the purpose is to remove any thatch that may have formed. Thatch is a layer of roots and tough matter that can form above the surface and will stifle your lawn; a good raking should be sufficient to deal with minor to moderate build-ups. 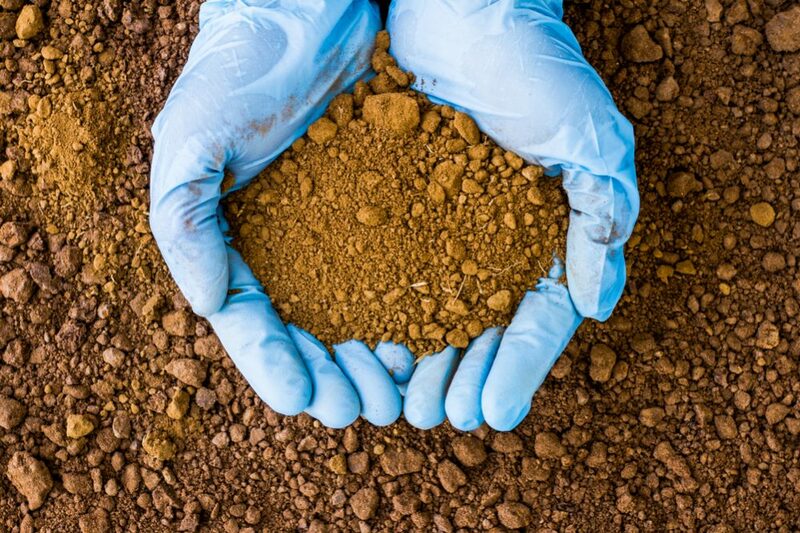 Spring is the best time to send soil off for testing since you still have time to do something about it if required. Grass prefers pH neutral soil; if it has become acidic, apply lime. Next, you have a decision to make: you can choose to either apply pre-emergent herbicide or you can re-seed bare patches. The best thing to do is inspect your lawn at the start of the spring and decide on your priorities. Both jobs can equally be done in fall, so decide which is most urgent. 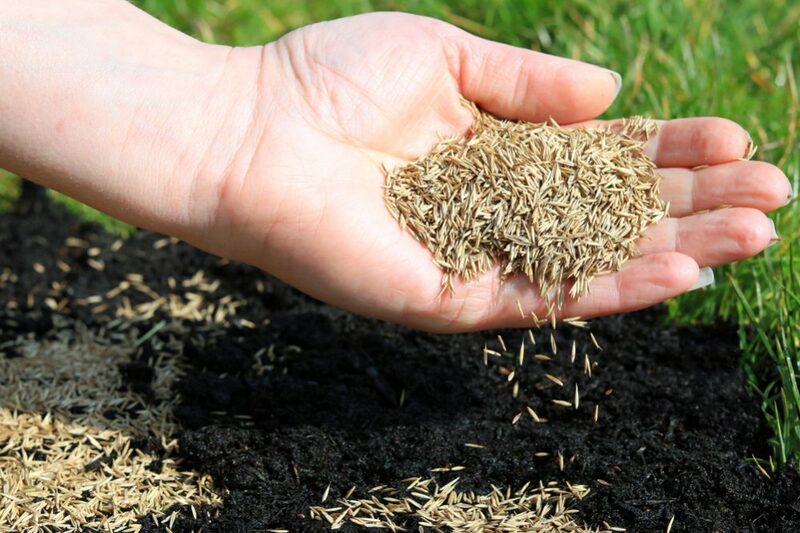 If you find large bare patches, you may decide to reseed. If not, you can opt to do battle with weeds like crabgrass by applying pre-emergent weed killer. The right time to apply it is once the forsythia bushes stop blooming. The reason you can’t do both is that pre-emergent products will also prevent new grass seeds from germinating. 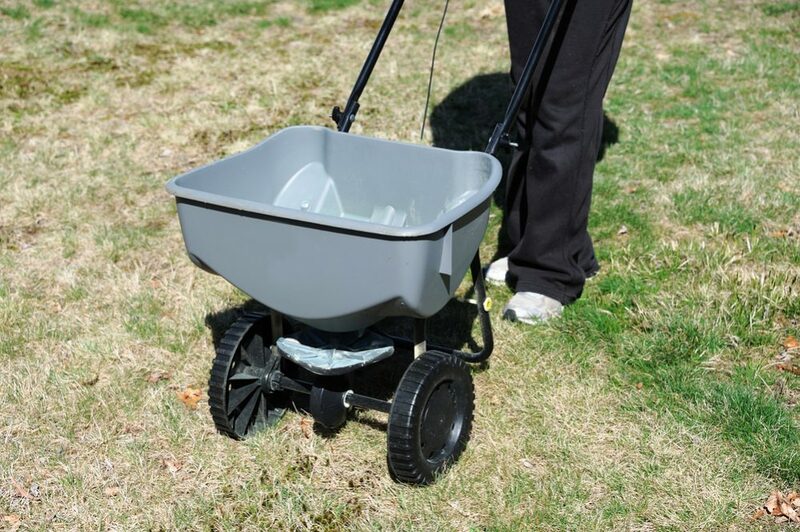 You should also consider fertilizing your lawn in spring. 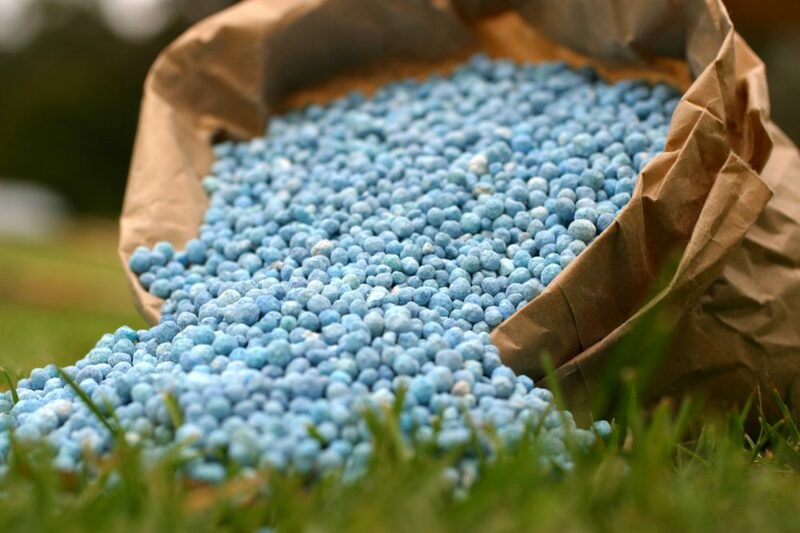 If you have a cold-season species, fertilize lightly in spring to take advantage of the growing season. If you fertilize too heavily, your grass will not put down deep roots and will rely on fertilizer and watering to survive. 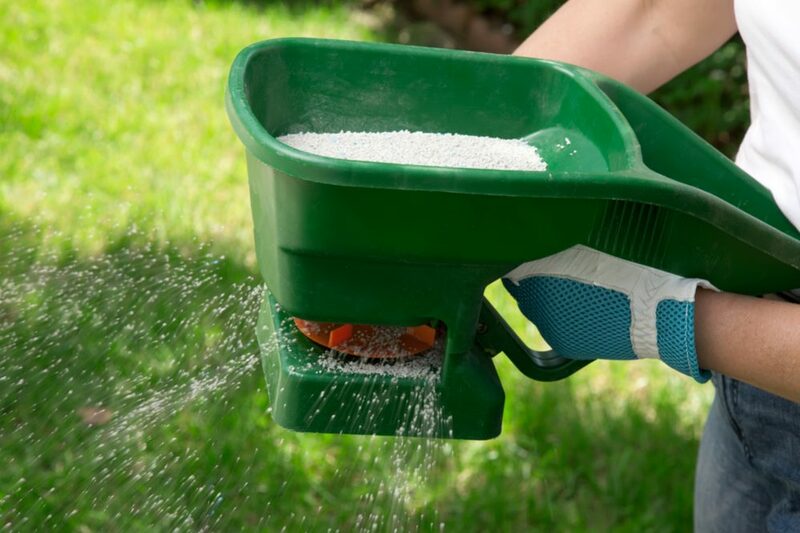 By fertilizing more sparingly, you will encourage your grass to establish itself with deep, strong roots, and it will be better equipped to survive the heat of the summer. 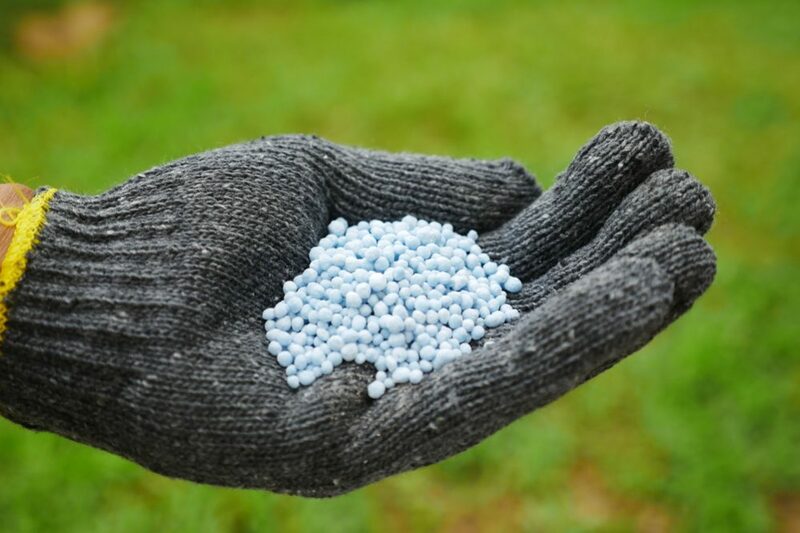 Spring fertilizing also encourages weed growth, something you want to avoid. Warm-season grasses, conversely, will be ready for the main period of growth in around April or May, depending on where you live. To take advantage of this, fertilize generously at this time. 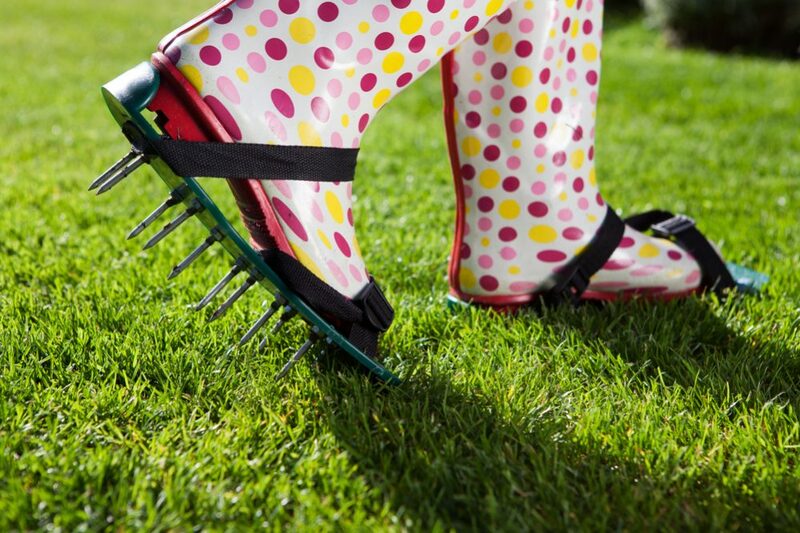 Spring is the time to check if your soil needs aerating – and to take action if it does. If soil becomes compacted, grass roots can find it hard to establish themselves. Grass growing in such conditions will be less hardy than grass with strong, healthy roots. Dig a kitchen fork into your lawn when it is dry. If it doesn’t go in two inches, you need to aerate. You can do so with an aeration machine hired from a local garden center. 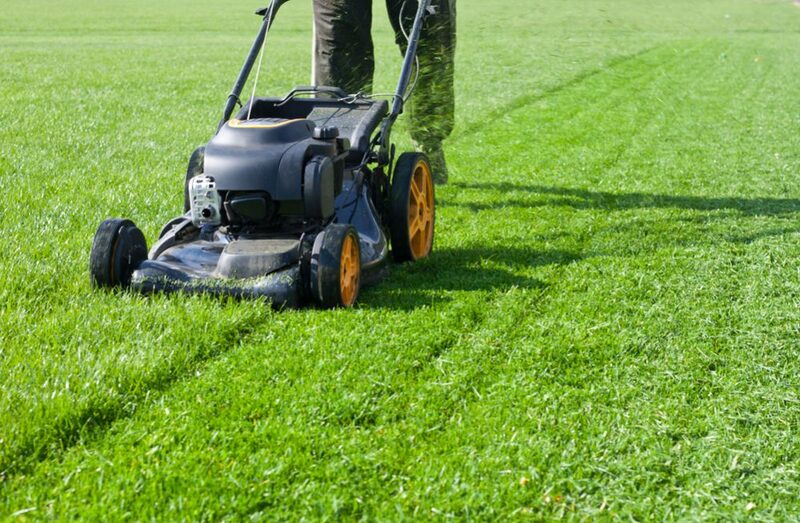 Mowing is obviously a key aspect of caring for your lawn, but it is important to know when and how to do it. So when do you start? The best answer is as soon as your lawn needs it. However, one thing avoid is starting while the soil is still wet – this will lead to compacted soil. 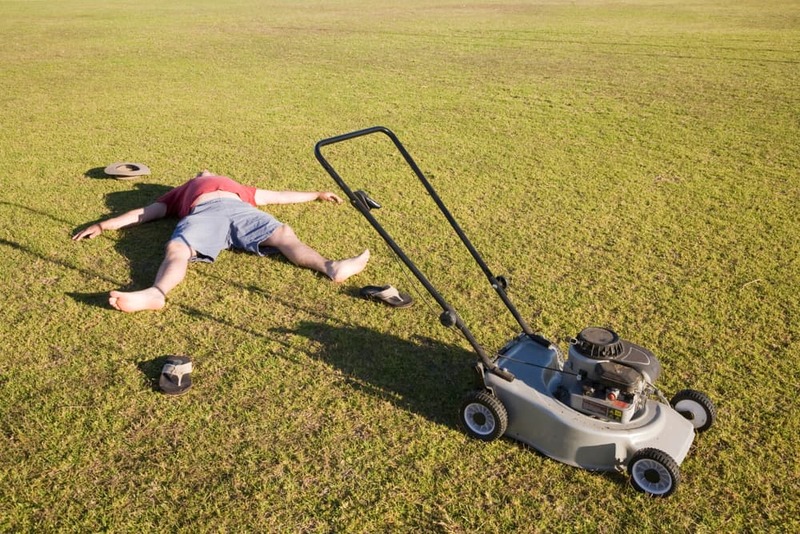 One of the secrets to having a healthy and thriving lawn is not to mow too close. Grass stores essential nutrients in those blades, and if you take too much, you will weaken the plants. The rule is to only take the top third of the grass while leaving the rest intact. Longer grass will also be better able to fight off encroaching weeds than weakened shorter grass. You can leave clippings on the lawn to help improve the soil. 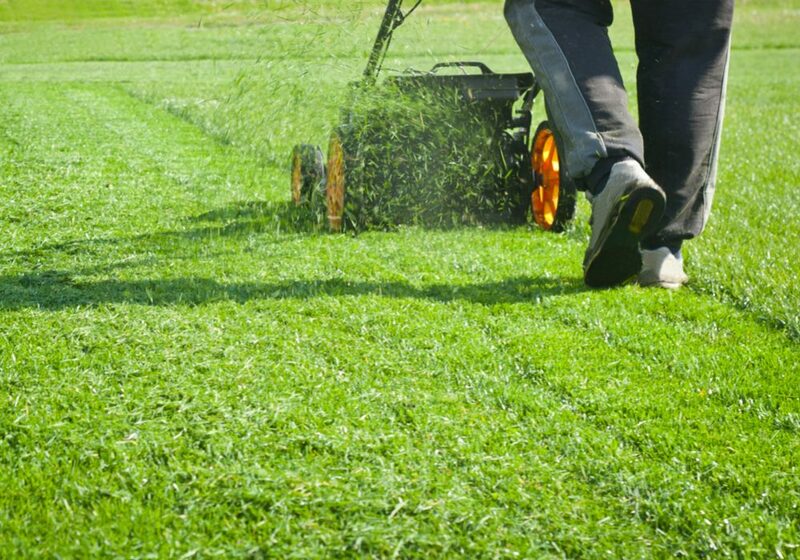 If you have put in the necessary effort throughout the spring, you can now begin to reap the rewards of having a beautiful, lush, healthy lawn. However, you still need to continue to nurture your grass. The early summer brings the danger of grub infestations. As the weather warms up, grub larvae may begin to attack the roots of your grass, in which case you need to fight back. 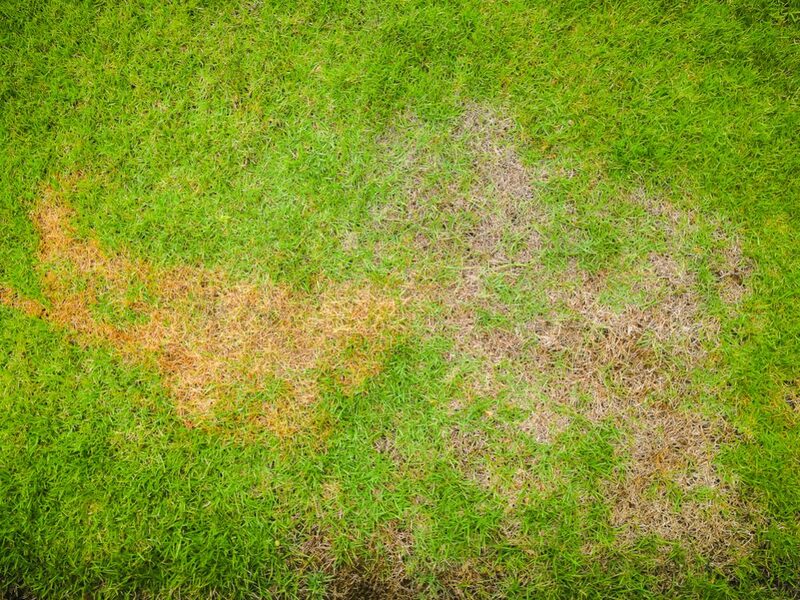 Signs of grub activity include brown patches and wilting. 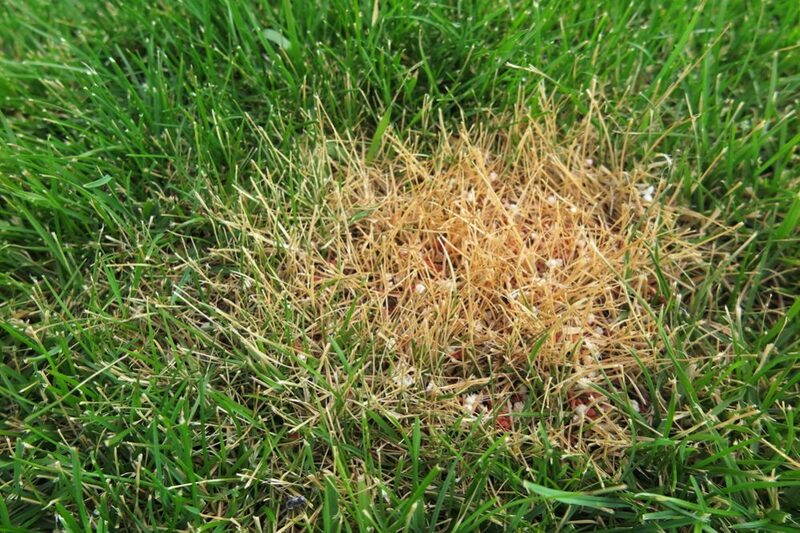 If you spot these symptoms, carefully lift up a sod and check for grubs. 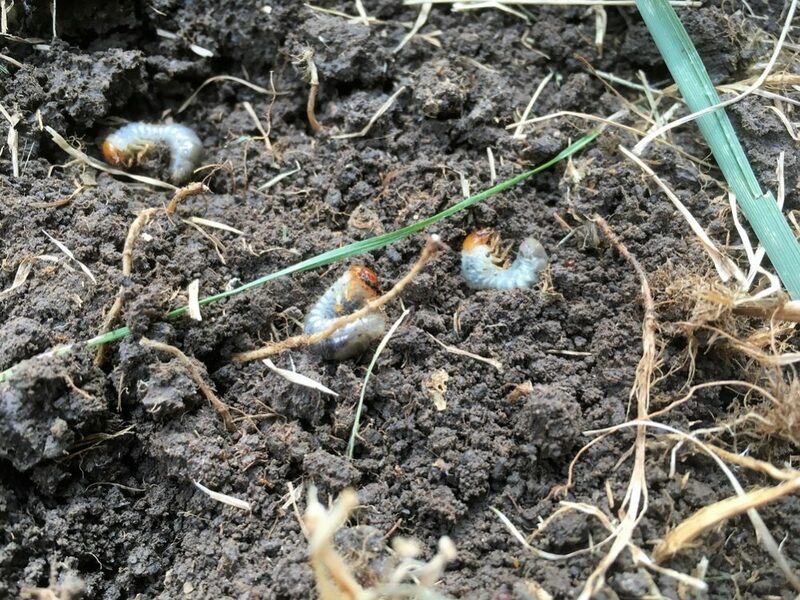 If you find around ten grubs per square foot, you will need to apply the pesticide. Keep an eye out for weeds taking root in your lawn. If you are vigilant, there should be no need for treatment; simply pull weeds out by hand. Between you weeding and your healthy lawn crowding out unwelcome arrivals, this should be sufficient. If weeds are really taking over, consider applying post-emergent weed killer. Summertime is when all the hard work finally pays off and you can enjoy your lawn at its best. Now your focus should shift to keeping it in optimum condition throughout the hottest months of the year. 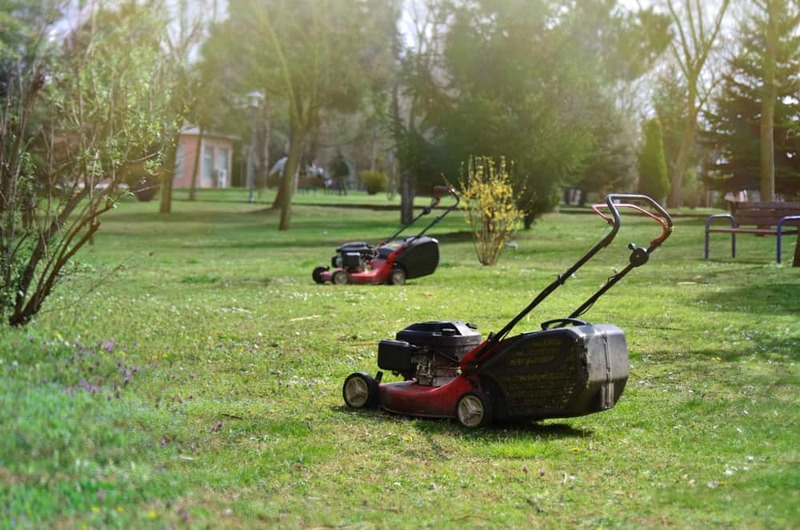 During the summer, you should continue to mow your lawn as required, sticking to the guidelines already described. Letting your grass grow slightly longer will help keep it healthy, better equipped to fight off weeds and more resistant to drought conditions. Watering is one of the most important summer activities with regards to your lawn, but again you need to understand how to water and what the result will be. In the same way that over-fertilizing encourages shallower roots, overwatering or watering too often does not give your grass the incentive to send down deep roots in search of a drink. This, in turn, makes the grass reliant on constant watering from you and makes it less resistant to dry spells. In areas where restrictions are in place, grass that has been over-watered will be much more likely to die since it is not prepared for the tougher conditions. The best way to water is to give your lawn a deep soak once a week or so; this will encourage the growth of deep, healthy roots. 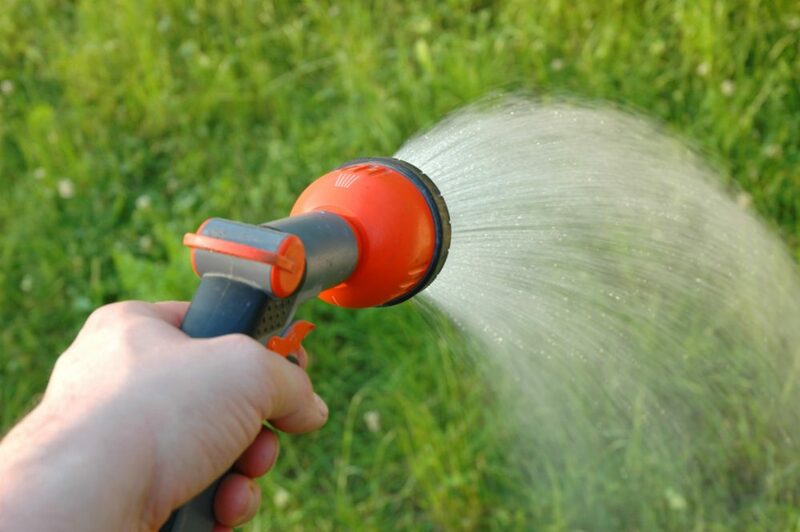 Watering your grass more frequently but in smaller quantities will result in shallow roots. If water restrictions are put in place during summer, your grass may turn brown. However, this is normal and healthy grass in this state is merely dormant rather than dead. If you have helped the grass prepare for drought, it will come back to life when water is once again available. Dormant grass only needs to be watered about once a month to remain alive. As the summer begins to show signs of fading, you should look to take advantage of the late growing period with cool-season grasses and begin to prepare your lawn for the winter months. Once the hottest period of the year has passed, make sure you keep your lawn clean. 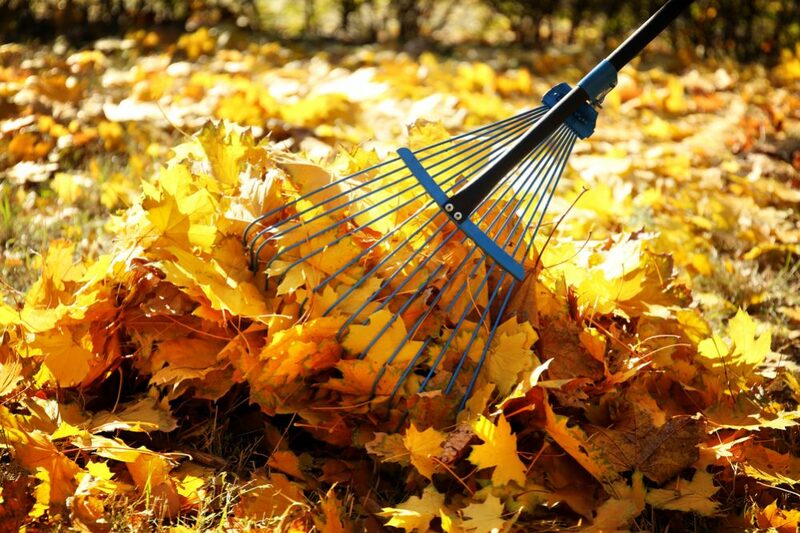 Rake to remove dead grass and any leaves that begin to fall. If you decided not to re-seed in spring and you have a cool-weather grass, now is the time to do it. Spread seeds in the patches that are beginning to look a little bare, rake them in well and water. Make sure the seeded area is kept moist for optimum growing; you can even add a thin layer of grass clippings to help keep the soil moist and to keep any birds away from the seeds. With the cold of the winter almost upon you, you should make the final preparations for the end of the year. 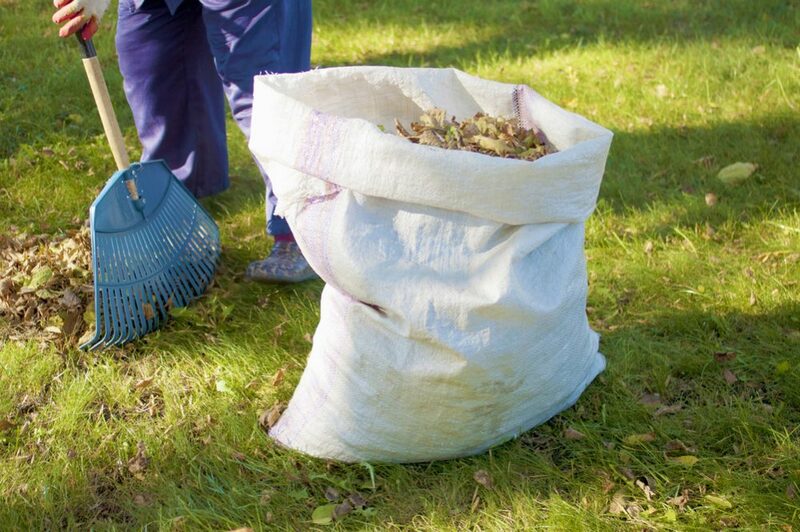 Keep raking the leaves that fall on your lawn to keep it healthy. For cold weather species, the period just before winter is important as the grass gathers nutrients in preparation for the winter like a bear fattening up ready to hibernate. To help “fatten up” your grass, fertilize again to give it the best chance of surviving the winter. When the winter arrives, you can finally put your feet up for a couple of months while you wait for the coldest part of the year to pass. 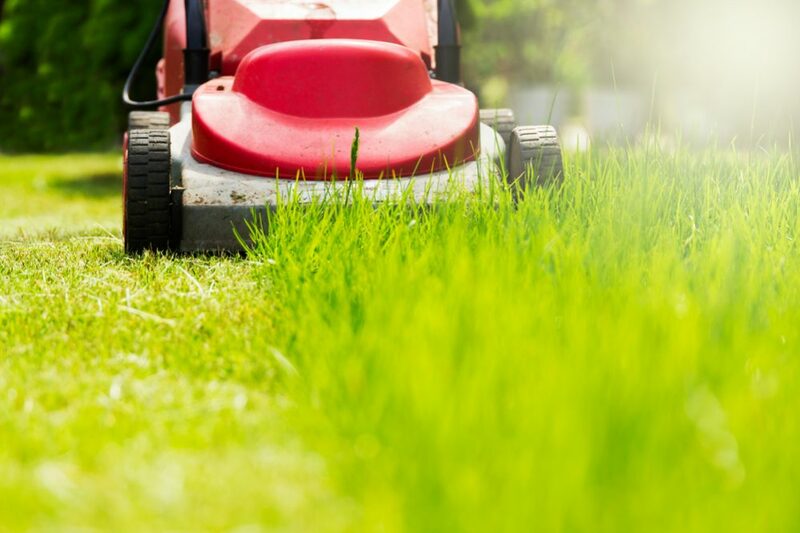 Before you know it, the spring will roll around again and it will be time to start preparing your lawnmower for another year in the garden. What we have described here is a standard yearly cycle. However, understand that this may need to be adapted according to your local weather conditions as well as the state of your grass. But remember, work hard in spring to enjoy a beautiful lawn all year round!